Mr. Chicken's Prop Shop: Spooks! Mr. Chicken's Spooks! features the ghosts from the popular Sybil the Clairvoyant effect. Haunt any space by projecting these Spooks onto walls, foliage, gauze, or set pieces! 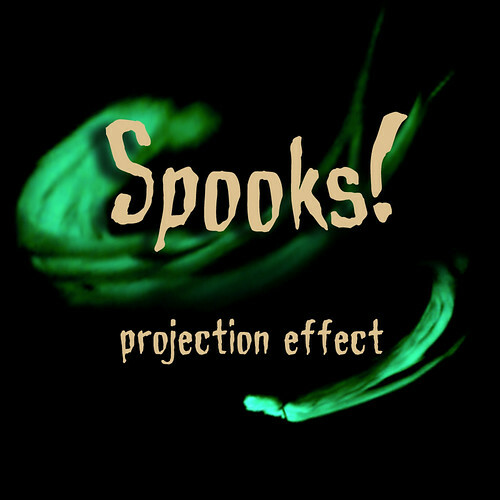 Features green ghosts on a black background with spooky sound effects.